#15: How Much Critical Illness Insurance Do You Need? 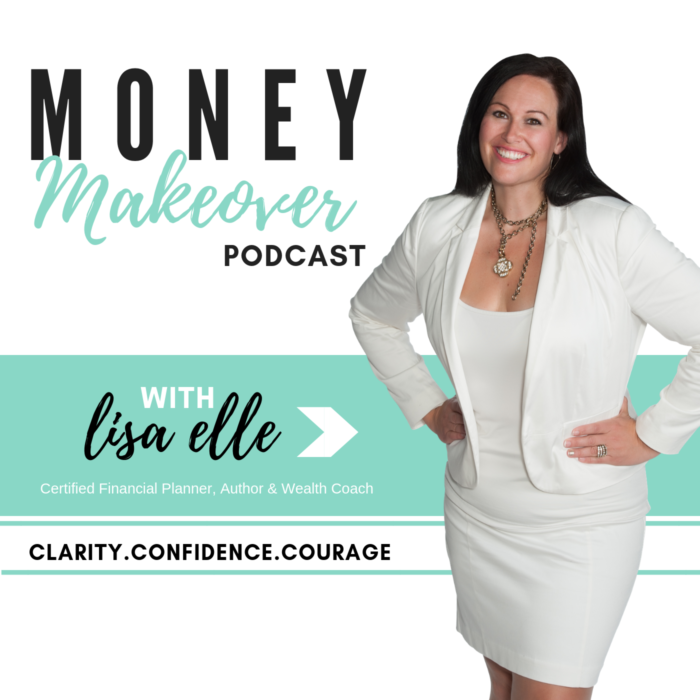 In this episode, Lisa talks about critical illness insurance. Listen in to figure out how much critical illness insurance you need! The CIDA Formula PDF is in the Money Makeover Facebook Group – click to join! WANT TO GAIN FINANCIAL CLARITY AND FUND YOUR DREAMS? Get MODULE ZERO of the Money Makeover Online Course & Insider Info FREE!